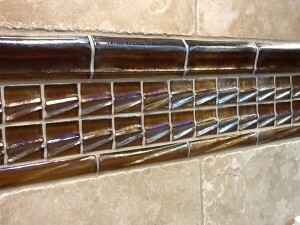 Oceanside Glasstile creates their luxury glass tile using recycled bottle glass. Their materials are designed to work together in a broad range of translucent and iridescent colors that can be easily combined to provide the homeowner with limitless possibilities for their kitchen or bath remodel. In regards to sustainability, Oceanside Glasstile adopted the mantra, “From Curbside to Oceanside,” meaning they create luxuriously expressive design materials from glass that would otherwise be discarded into landfills. In fact, they recycle more than two millions pounds of post consumer glass bottles every year! They’ve also adopted green business practices that include energy reduction and elimination of waste. Community outreach is an important element to Oceanside Glasstile as well, which they show by supporting various philanthropic organizations that improve their community socially, environmentally and economically. 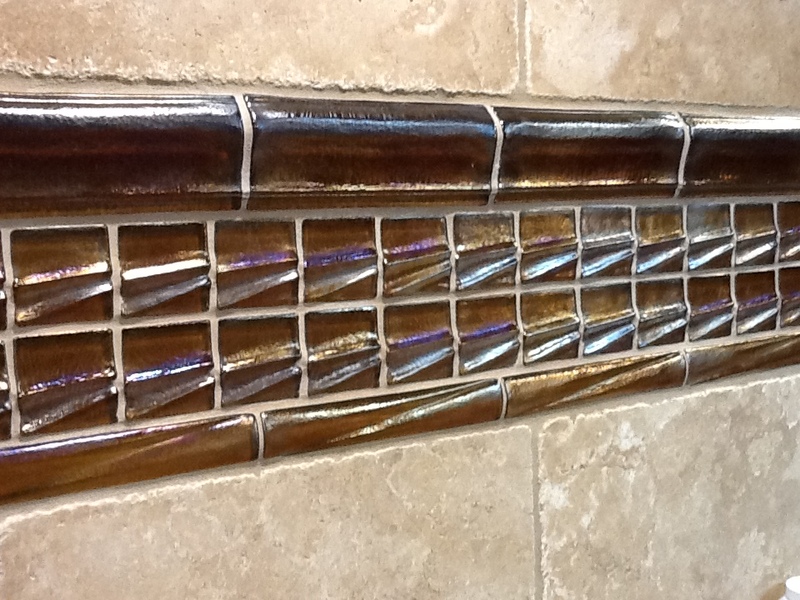 Want to know more about glass tile options for your kitchen or bath remodel? 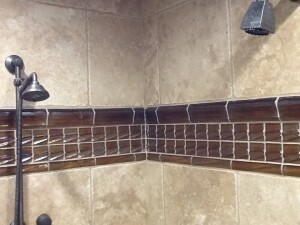 Contact us for our recommendations for your home. We’re happy to offer a free in-home consultation!